Vietnam is a big country that will guarantee you more than just beautiful places and scrumptious meals. Together with its unique culture, Vietnam has all the legitimate bragging rights. But then again, sometimes, a girl just got enough days to spare. There’s a very obvious rivalry between the north and the south– who has the better food, who has better people, who really won the war, etc. and the more research you do about the two cities, the more confusing it might even get. The first time I (impulsively) decided to make a trip to Vietnam, the first thing I needed to know was which city was more appropriate for my liking. 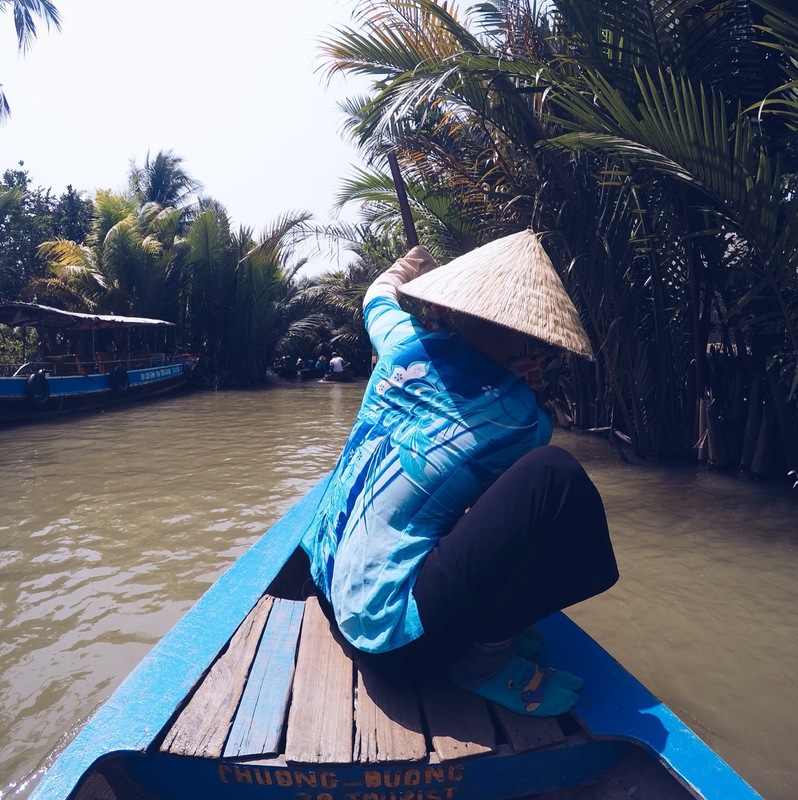 I’m writing this short comparison between the two cities to make it easy for you, future Vietnam travelers, because I know how daunting it can be to commit to one city when all you really want is…to see them all. Early disclaimer: This short summary is written by someone who only spent a mere 3-4 days in each city. That said, this piece is designed mostly for those who seek a quick Vietnam getaway. Also a little biased by my personal experiences, do consider that your encounters may very much differ from mine. So let’s get started! Do you belong in Hanoi or Saigon (Ho Chi Minh City)? Let’s find out. Moving on to the sites and culture, if you’re big on history, Hanoi is probably a safer bet for you. Although Saigon has some pretty cool historical stories and places to share, Hanoi is more known as the historical hub of Vietnam. Walking through the Old Quarters of Hanoi is like living through history already. A friend of mine who lives in Vietnam simply put it this way; Hanoi is to Washington DC, as Ho Chi Minh City is to New York. Hanoi’s history to me shows more about the history of Vietnam in general, while Saigon’s history focuses more on Vietnam war, which incidentally is also covered by Hanoi as well. In terms of scams, I’m not really the one to say which is more notorious than the other. When it comes to taxis, I got scammed on both cities and I still continue to get ripped off by drivers there. I’d say they’re just as bad (you can click here for a guide to avoid taxi scams) But outside the world of transportation, I came across more cunning schemes in Saigon. For instance, my excitement for a true Vietnamese mani-pedi experience was shattered when they barely really cleaned my traveling nails and half-assed their nail polish job. On top of that, they charged me more than what was advertised! Feeling stupid, I was pretty much over Ho Chi Minh City by then. 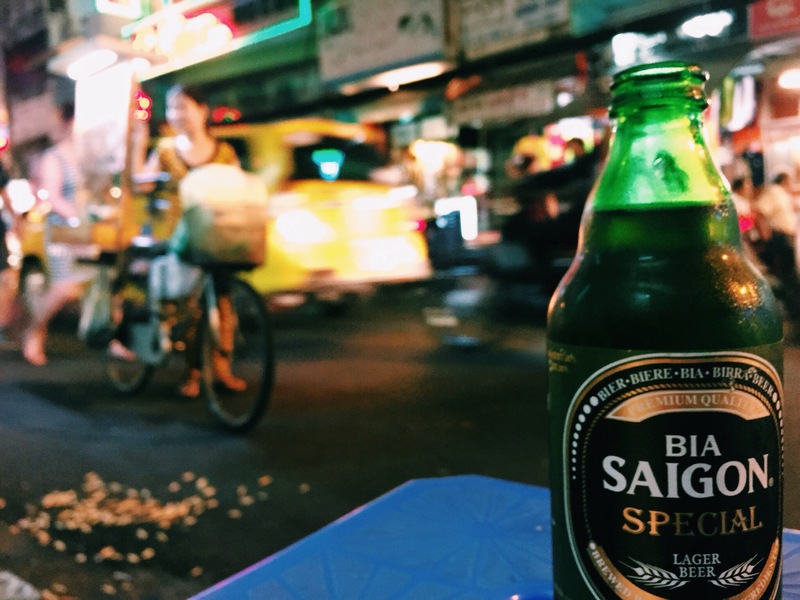 When it comes to nightlife, everyone would recommend Saigon in a heartbeat. Sadly, when I made plans to experience the Ho Chi Minh nightlife, it fell on a Tet season (Vietnamese new year) which means most establishments were closed. So although I can’t speak for Saigon, I will say I’ve heard enough stories that I would actually just take others’ word for it. But then agaiiiiiiin…. I did experience Hanoi’s social scene in the Old Quarters and it happens to be one of my best night out abroad so far. First, you have to understand that my idea of a good night life NO LONGER includes night clubs and glitz and glamour. If that’s what you’re looking for, then yes, Saigon is definitely the one. Old Quarter night life is more in a touristy/backpacker setting, although we’re surrounded by locals as well. Picture a street filled with tiny chairs and tables with craft beer for as low as…less than a dollar. 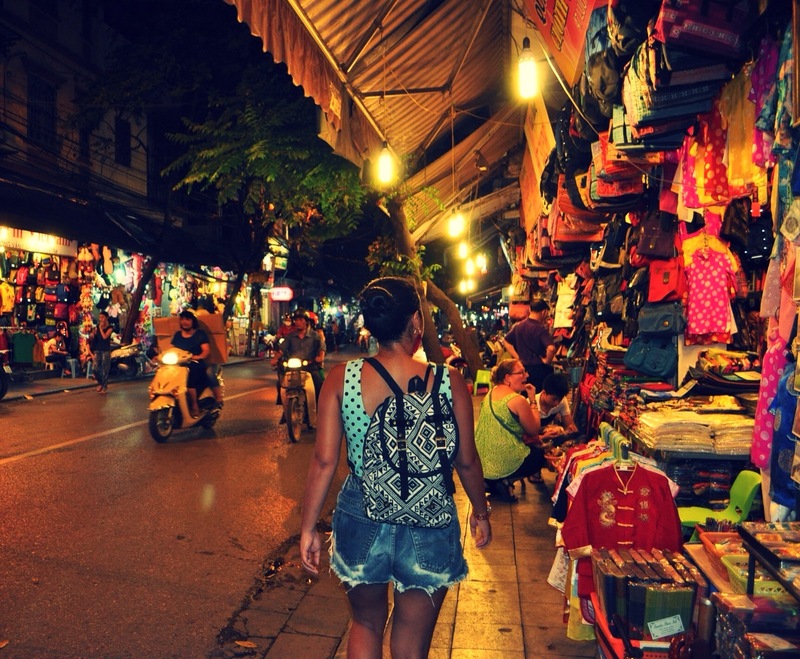 If you’re about that laid back setting but still prefer to be in Saigon, Pham Ngu Lao is the backpackers district there which pretty much offers a similar taste of Old Quarters’ nightlife. Shopping in Hanoi and Ho Chi Minh City are quite similar. It all just depends on your bargaining skills. You’ve got the night markets right in the middle of the Old Quarters in Hanoi, and you’ve got the Ben Thanh market in Ho Chi Minh. They have pretty similar products for sale, although I can’t really distinguish which offers better prices. Like I said, it just really comes down to the universal shopping law in Southeast Asia– haggling. HANOI – history, more savory pho, less scams (taxi not included), near Halong Bay and Sapa, laid back night life, and nicer people. SAIGON – poppin’ night life, more variety of food (since they offer Hanoi style), near Mekong Delta. Next Post Where Are The Elephants In Goa Gajah? Oh yay!! I hope you have a great time! Congrats! Great post! You say this is only your personal opinion, but the info is very useful for any traveler. I have been to both several times (since in live in SG) and I actually think HCM is way better 🙂 but these things are always very personal and I find that we can’t generalize so here’s to a great trip for anyone going to either! I’ve met a lot of people that definitely preferred Saigon better too. I think my preference is too biased by my experience. Hah. And it was mostly the food that got me! I’m still waiting to get to Vietnam. 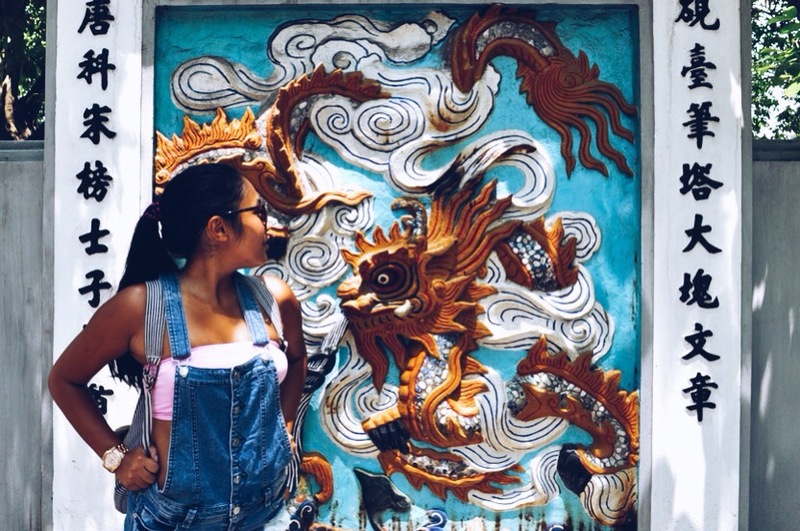 I’m making my way around Southeast Asia but it’s on my list. Living in Singapore gives me the chance to get there on the cheap so I have no excuse. Thanks for pointing out some great spots, I’ll definitely use your advice. I know right, living in Southeast Asia makes it so accessible to hit up pretty cool spots. You definitely don’t want to miss out on Vietnam. Bali would have been the one if I liked their food better. Really enjoyed reading this. I found Hanoi and Ho Chi Minh to be very different cities. I found Hanoi to be more European and westernised and I am not saying that in a bad way. We have friends who live in Hanoi so we got to see lots of local places and I loved it. However, I really did enjoy Ho Chi Minh, which I found to be more traditional. Loved the food everywhere. That is actually a very legitimate comparison of the two. You’re completely right. I think I need to give Saigon another chance because 3 days really isn’t enough to judge an entire city. I’m actually planning to go to Vietnam in 2016 or 2017 and this is a great guide! I think I am also more the Hanoi-girl, considering your article. You had me the latest at “a street filled with tiny chairs and tables with craft beer for as low as…less than a dollar”. Can I ask you where you stayed in both of the cities? Can you recommend a hostel/hotel? You will absolutely love it. In Ho Chi Minh, I stayed at a capsule hostel at the Pham Ngu Lao district called Hong Kong Kaiteki. It was nice and clean and I liked the privacy of my capsule. In Hanoi, I stayed at Hanoi Legacy Hotel Hoan Kiem. There are more than one branch in Old Quarter, I actually ended up at the wrong one but they still accepted us and even upgraded us to a bigger room. They possibly have the best customer service I’ve had in southeast Asia! Pho was THE reason I went to Vietnam the first time. Lol. It was almost a curse after I tried their soup though…because after that, I no longer find any satisfaction from pho anywhere else! It’s interesting to find out more about the cities from someone who stayed there for just a few days. An interesting perspective! In the end, we choose one place or another based on personal preferences, so research is in order! That would be a great adventure. 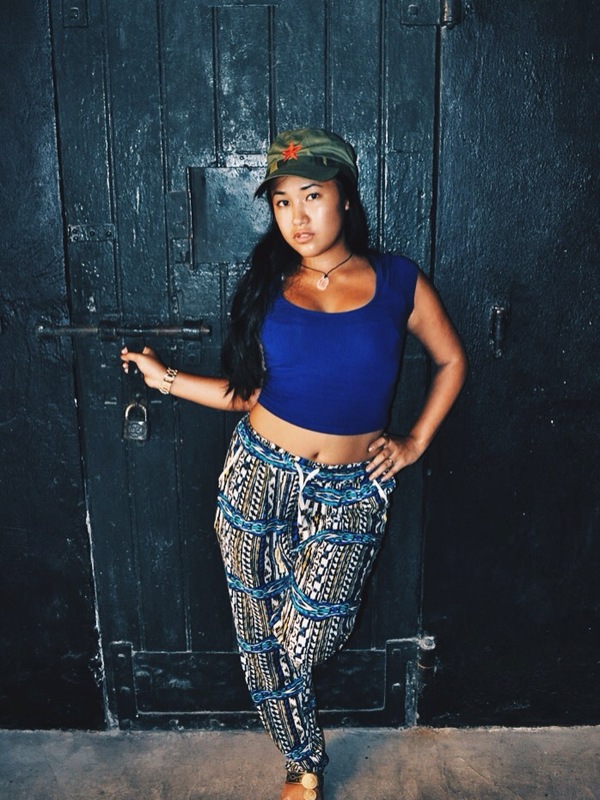 I love central Vietnam too, specifically Hoi An! Vietnam, although not as popular as the other countries in South East Asia, has a lot to offer. It is a well preserved country, therefore the sites and the food are purely from the locals. I really appreciate this. I’m planning a solo trip to Vietnam soon and really worried about the scams. Sounds like Hanoi is the best for me too! If you do have enough time, it’s not a bad idea to make your way down to see the difference! Plus, Hoi An in central Vietnam is lovely. Any excuse to go back to Vietnam is legitimate enough! Different people have different experiences in life and different likes and dislikes. Maybe that’s your views about it and thank you. Tourist visits these beautiful places very often. Love love Vietnam, I’m sure you will too. I’m thinking on going to Vietnam next year so this is really useful. Looking forward to see those World Heritage Sites and to try the food! Tks so much for this post!!! Haha, this is an interesting comparison! I like the part where you talk about how there’s less scams (taxi not included!) hahaha… That’s what most people are looking at! Love the article. Having been to both places I can see why it’s a difficult question to answer! While I loved both, I guess my preference would depend on my mood! In HCMC you definitely had to keep your hands in your pockets and watch your back a bit more ( getting ripped off as soon as I arrived at the airport quickly comes to mind ). However there is probably more variety and touristy stuff to do as well as a few more food options. Hanoi is more laid back and orderly. 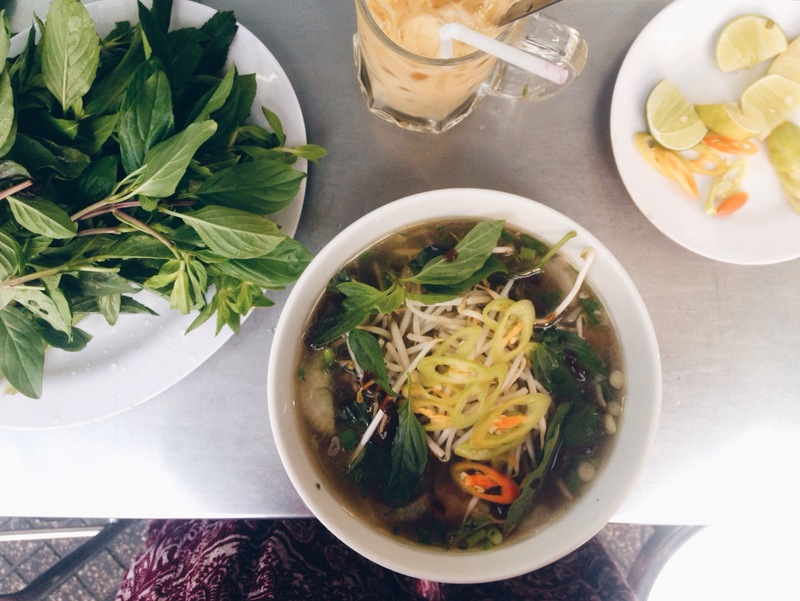 As far as the pho….I think I’d have to go with HCMC on that one!!! Thank you Neil. I feel the same way. Hanoi is definitely more laid back for me. wow. thanks for this. I am planning to backpack around SEA. so, this is really helpful. HCMC is the business centre of vietnam and I love it’s vibrancy. Hanoi is the centre of governance and a pretty old with it’s old centre… and really Danang’s beaches are lovely, while Hoi Anne is pretty too. So many places, so little time! Both would definitely be the winner! Yesssss Hoi An is my absolute favorite city in Southeast Asia. I have been to Ho Chi minh couple of years back during their new year and it was so beautiful to see the celebration. Personally i find the shopping of clothing to others quite reasonable. Their new year was fun although most places were closed. I spent mine in Nha Trang and it was lovely! Im Sure Saigon goes all out with celebrations too. 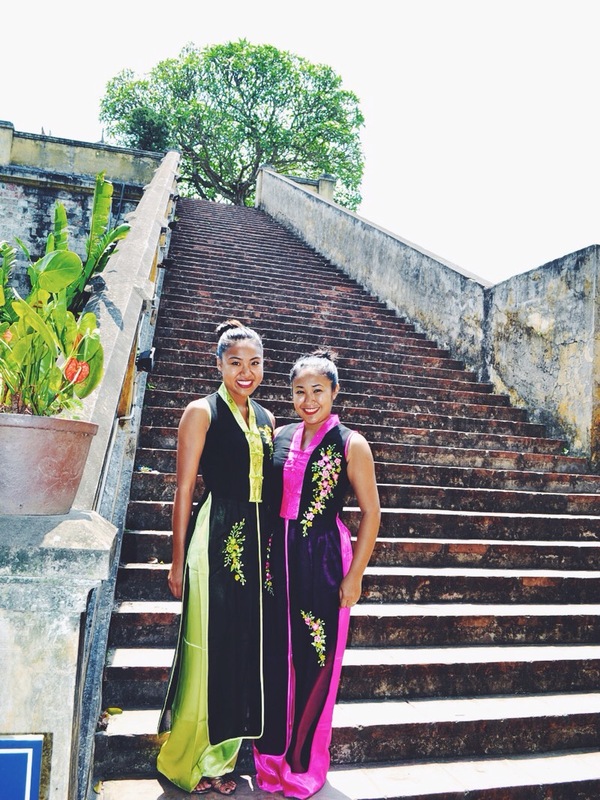 Thanks for supplying us great info about these 2 beautiful cities in Vietnam. Hanoi seems to suit my taste. Wish I can visit it too. Thanks for reading! You will absolutely love Vietnam. I’ve been to Ho Chi Minh and it has a lot of attractions. I would love to experience Hanoi too because of Halong Bay. I have been to Hanoi and Ho Chi Minh, personally I prefer Hanoi and Halong Bay compared to the busy city of Saigon. Saigon is for food and shopping at Ben Thanh Market. 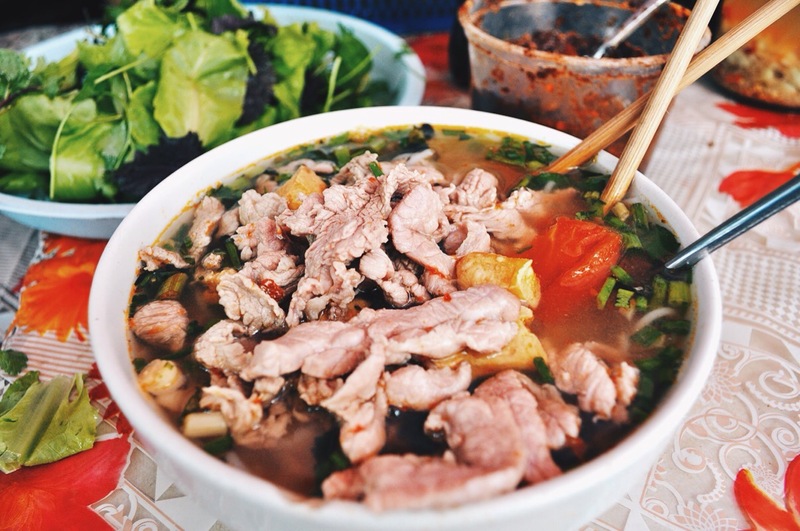 Perhaps you can try go to Hoi Ann at Danang. Get ready vietnam! You’re on my priority list. This makes me think more of vietnam. However, I haven’t booked a flight for Vietnam this year yet. My calendar was filled with local and other international travels yet. But it’s on the top places for next year! I have never been to Vietnam but my father has. He said they have the best food in the world. I would love to visit. Yes! The food itself is enough to GO. My gut says Hanoi pho! this makes me want to visit the place. Lovely place. perfect for a vacation. HANOI PHO FOR THE WIN!!! Haven’t been to both places so I can’t actually answer the question on your blog post title. Hopefully I get the chance to visit even one of those two great places soon! It’s worth the visit, Yvonne! Great post but I feel the opposite! I much preferred Saigon to Hanoi but Vietnam is just a wonderful country in general. I agree about Vietnam being a wonderful country period. Maybe I need to give Saigon another chance. Great post but I feel the opposite! I much preferred Saigon to Hanoi but then Vietnam is just a wonderful country in general. I love the north too!! thank you for your post! very informative! Glad you find it helpful! Northern Vietnam might be a little cold in early March. Yes yes yes! I LOVE Hanoi! 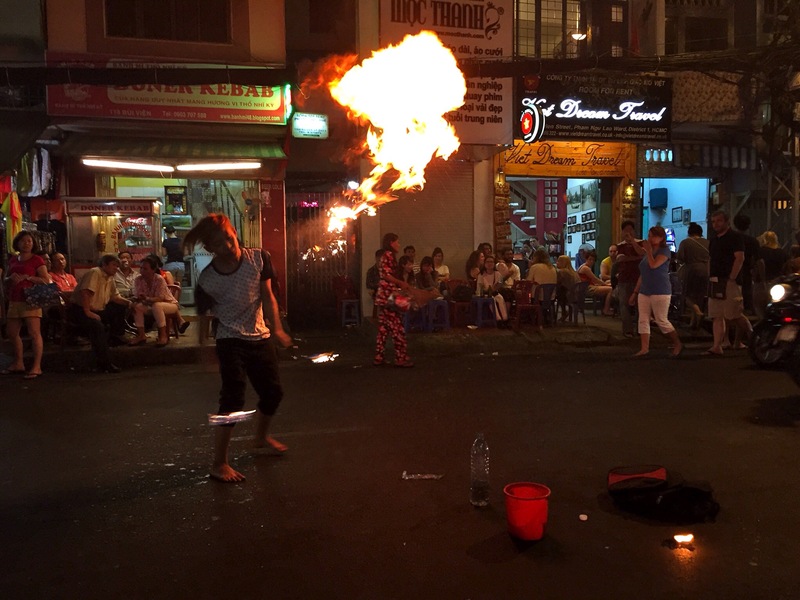 People say Saigon’s nightlife is better but I’m TOTALLY with you – my nights out in Hanoi were some of the best nights of my entire 18 month trip. Nothing beats bia hoi! 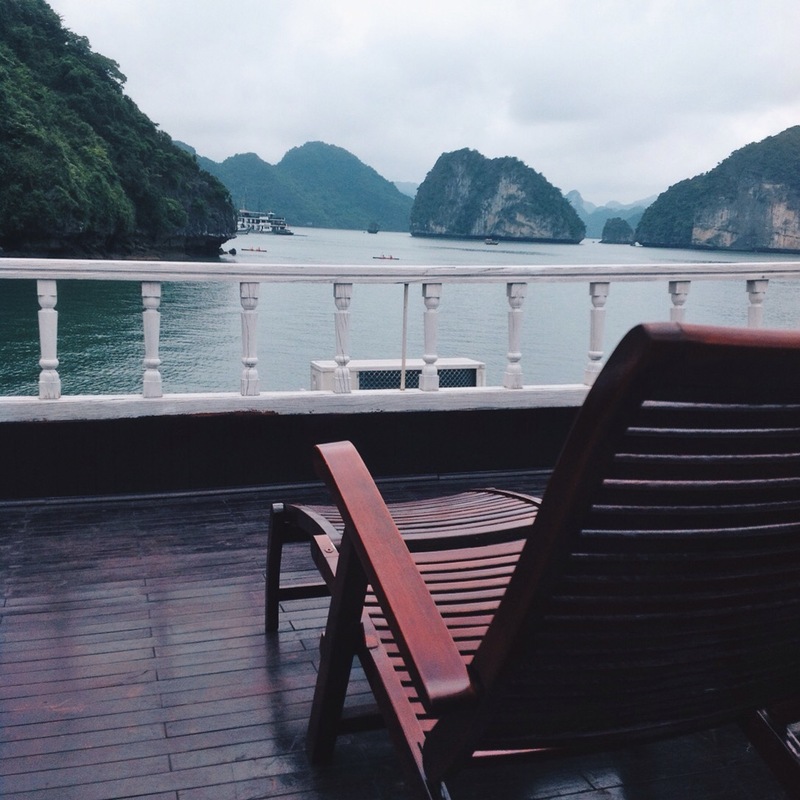 The side trips are better (Halong Bay, Sapa, Ninh Binh), the people are friendlier, the atmosphere has more character to it (Saigon feels like a city, Hanoi feels exotic and crazy), the history is more rounded, I just loved it! Oh that’s great! Glad to have helped 🙂 Have fun in Vietnam!